ADAMS motor graders were acquired by Bendix Westinghouse which created the WABCO line of graders and scrapers. 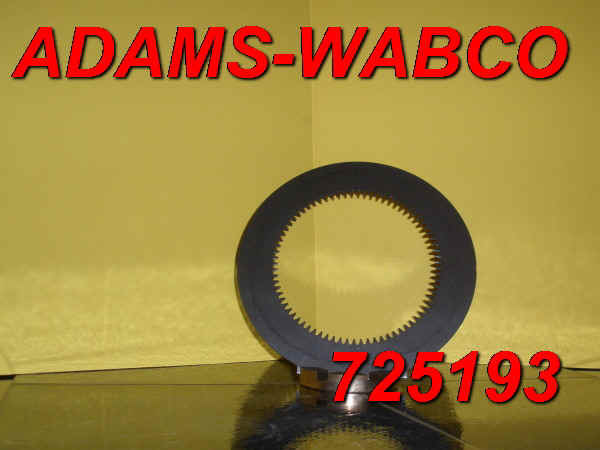 725193 STEEL 77 INT TEETH TRANS DISC WABCO POWER-FLO TRANSMISSIONS $25.00 EA. 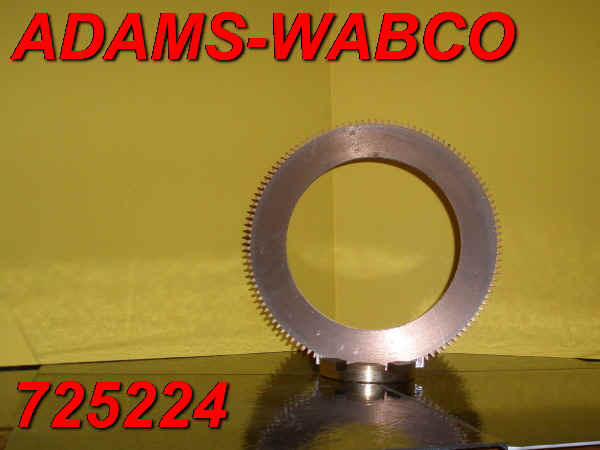 725224 BRONZE 118 EXT TEETH TRANS DISC WABCO POWER-FLO TRANSMISSIONS $40.00 EA.